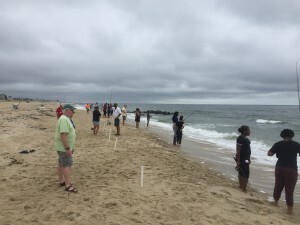 The Seaside Park-based Berkeley striper Club, one of the largest surf-fishing clubs in New Jersey, continued its partnership with Community Treatment Solutions this summer by taking children and youth on fishing outings. 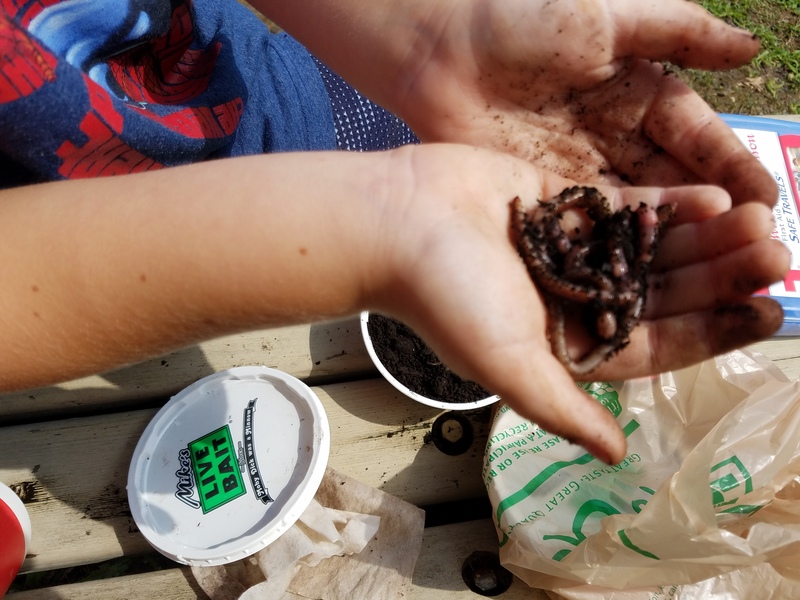 Longtime members Sara and Fred Bogue met children from CTS’ residential program at Laurel Acres Park in Mount Laurel in early August, where the first-time fishermen caught a number of small fish in the park’s pond. 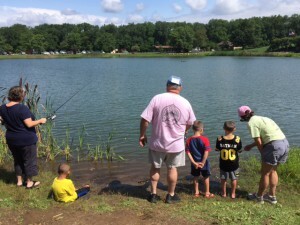 The Bogues provided the kids with fishing rods and bait, as well as a picnic lunch afterwards. 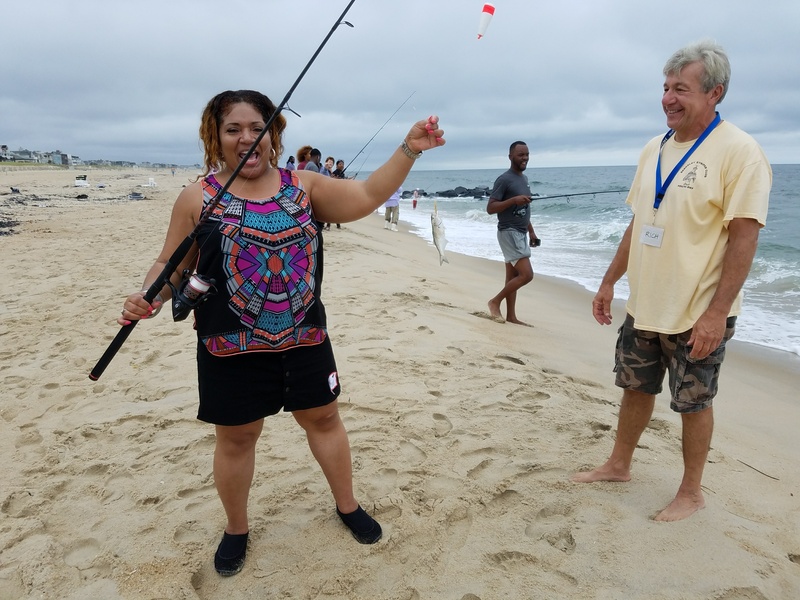 Later in the month, the Bogues joined with other members of the club to meet a larger group of youth from CTS’ group homes for their third annual fishing day at Sea Girt. 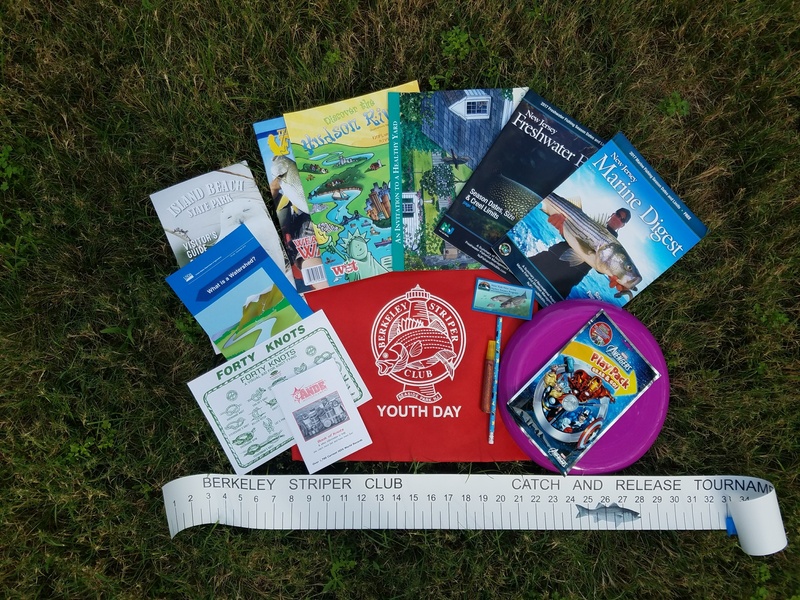 Showcasing their club objectives of “promoting and protecting recreational fishing interests while safeguarding our natural resources,” the members distributed educational materials, demonstrated the use of lures and hooks and practiced casting on land before taking the CTS youth and clinicians to the beach for fishing in the ocean. 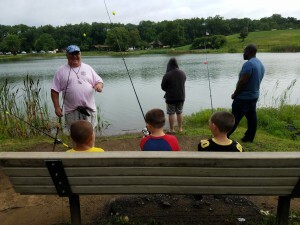 The slightly overcast day turned out to be great for fishing, as the group caught numerous fish. One girl in particular caught 25 herself! The outing ended with sandwiches and excited talk about their experiences, with the youth allowed to take their rods with them to fish another day. 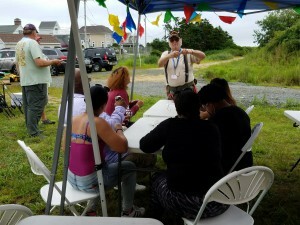 Thanks again to the Berkeley Striper Club for providing a unique experience that the children and youth of CTS will not soon forget.